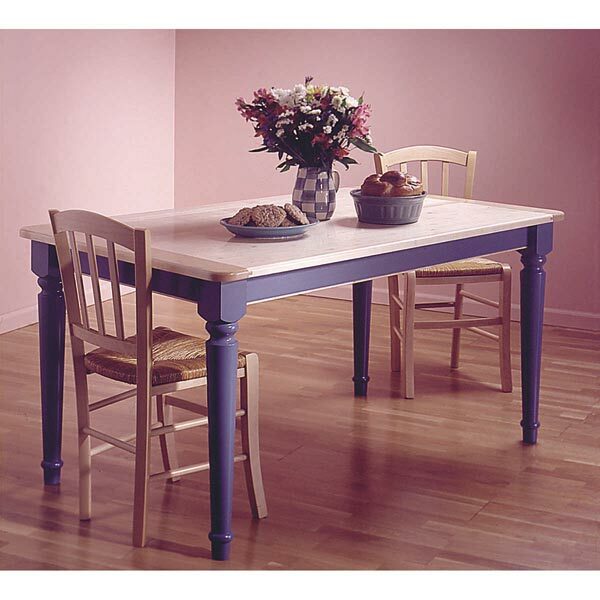 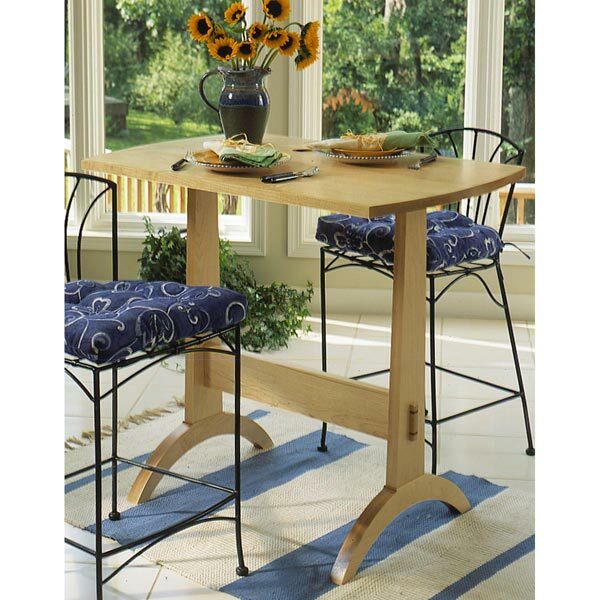 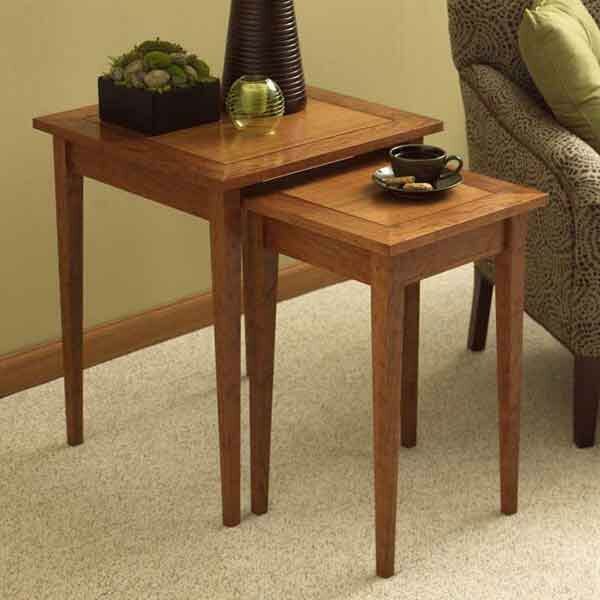 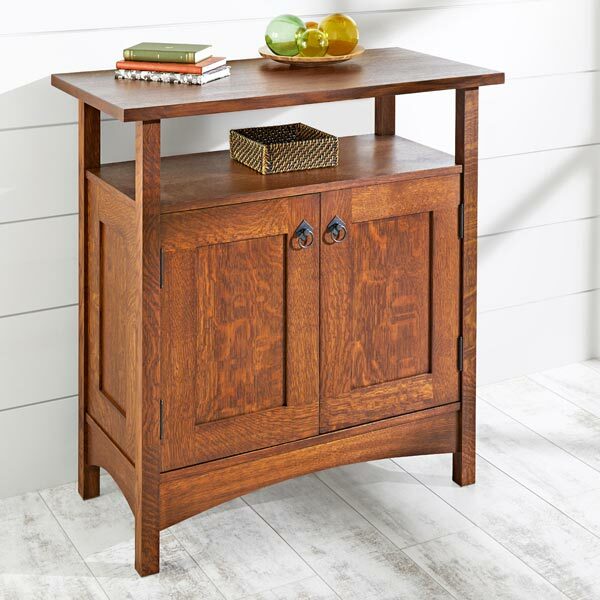 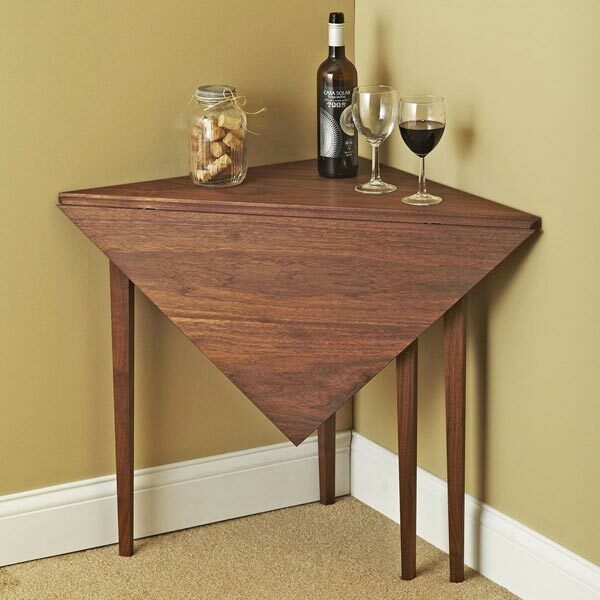 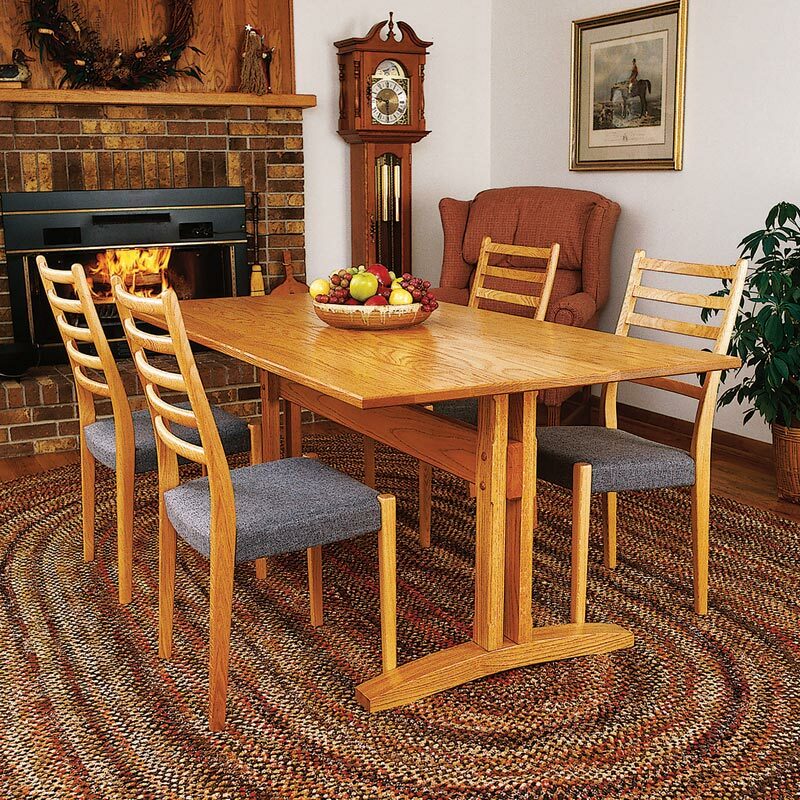 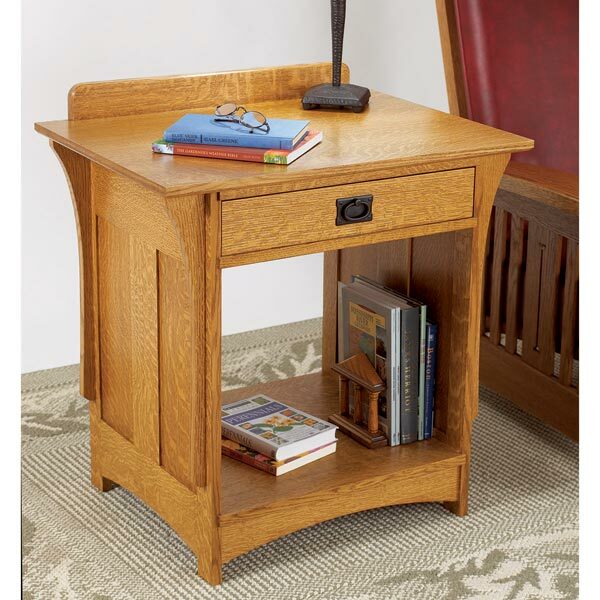 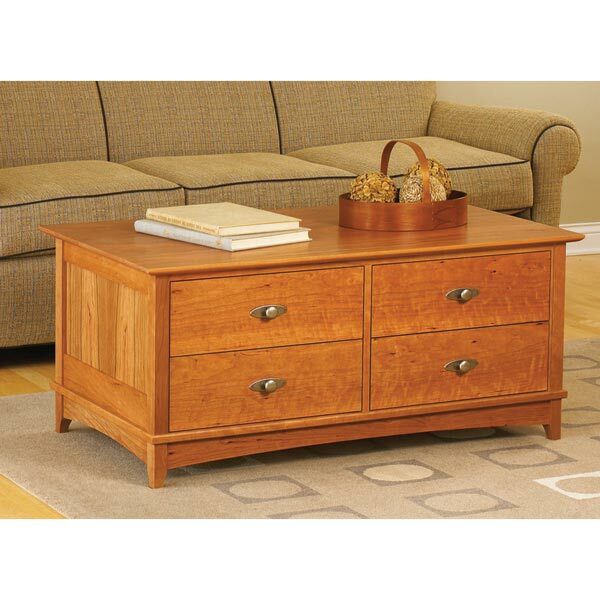 The simple, clean lines of this table allow it to blend with country and contemporary settings. 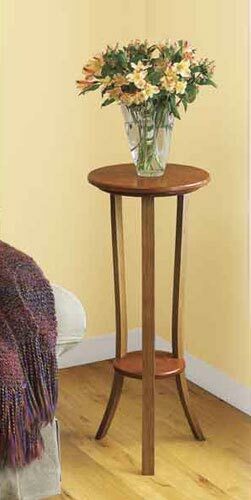 Wooden pins securely join the stretcher to the uprights for lasting durability and classic looks. The top measures 36" wide by 72" long.